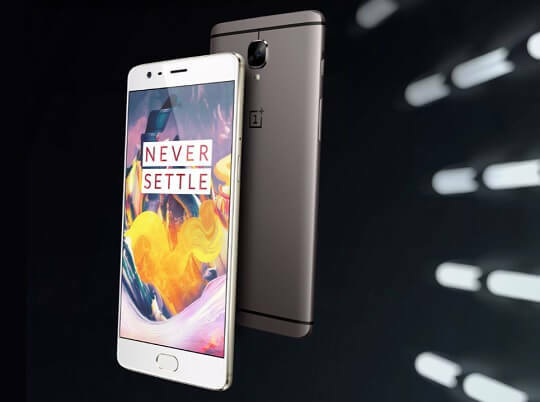 OnePlus seems to be lining up beside the likes of Samsung, Sony, and probably even Xiaomi, as it develops its new flagship OnePlus 5 device with the alleged Snapdragon 835 CPU from Qualcomm. According to a new rumor, the upcoming OnePlus 5 might sport the latest Snapdragon 835 octa-core chipset that is currently being used on the Samsung Galaxy S8 and Sony Xperia XZ Premium, as well as on the yet to be announced Xiaomi Mi 6. In addition to that, it might also have a 5.5-inch 2K (QHD) display with a greatly reduced front bezel, 3000mAh battery, and a 23-megapixel main camera. Previous reports even mentioned that it might come with a dual-edge display. In terms of memory, there were also speculations about the 2017 flagship having 6GB to 8GB of RAM and up to 256GB of internal storage. In case you're wondering why OnePlus skipped the "OnePlus 4" model name, it's because the number 4 is being considered an unlucky number in China. There's no information yet regarding the launch of the OnePlus 5.